Garrard County | Friends of Paint Lick,Inc. 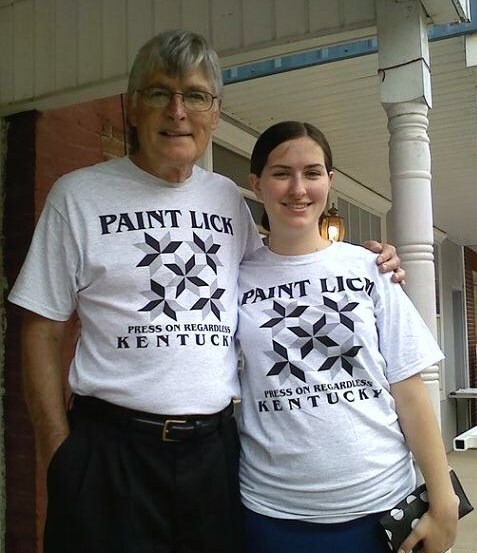 New Paint Lick T-shirts a big hit today. Despite a low turn-out today, we all had a good time and more than one was heard to say “it was worth the effort”! Linda tells us that Friends take alone was about $200 and the new T-shirts really went over well.